BTS and Lee Byung-Hun (“Mr. Sunshine”) emerged as the “Daesangs” (big winners) in the music and acting categories, respectively, at the 2018 Asia Artist Awards which was held at the Namdong Gymnasium in Incheon, South Korea. Super Junior’s Leeteuk and Asian Sweetheart Lee Sung-Kyung hosted the event. 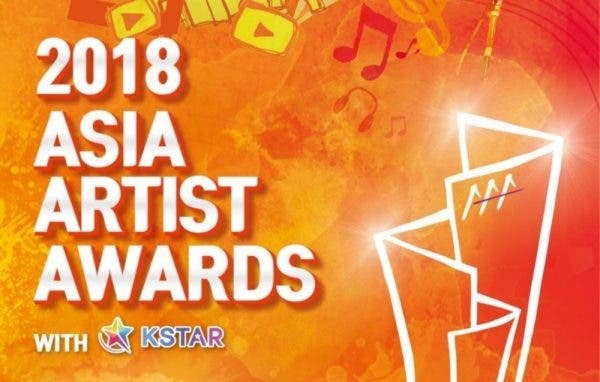 The third edition of the “Asia Artist Awards” recognizes K-pop artists and K-drama actors who’ve influenced Asia and rose to international fame in 2018. BTS’ ‘Fake Love’ Breaks Taylor Swift’s YouTube Record!